When it Absolutely has to be SENT, TRACKED, and VERIFIED! 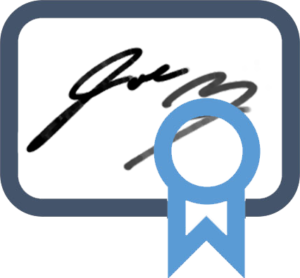 #1 Online Postal Mail and e-Signature service used by CPAs, Tax Advisors, EAs, and Tax Lawyers. 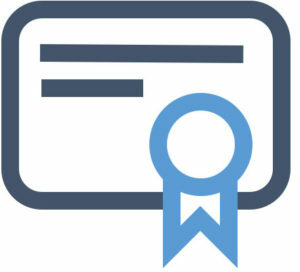 CaseMail enables you to easily upload and mail your clients documents via Certified Mail, First Class, FedEx, or eSignature directly from their computers. Upload and merge any Word or PDF documents. No Documents to Print – No Envelopes to Stuff – No Trips to the Post Office! Manage ALL of your clients’ POSTAL & ELECTRONIC communications from a SINGLE online service.